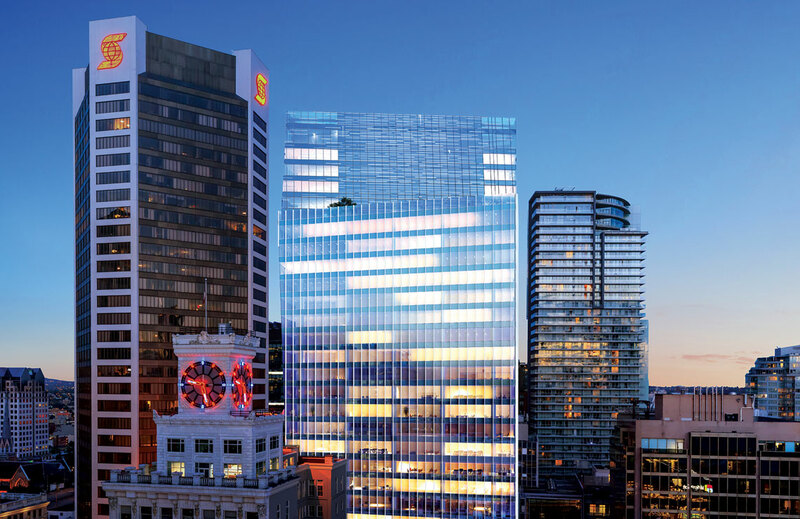 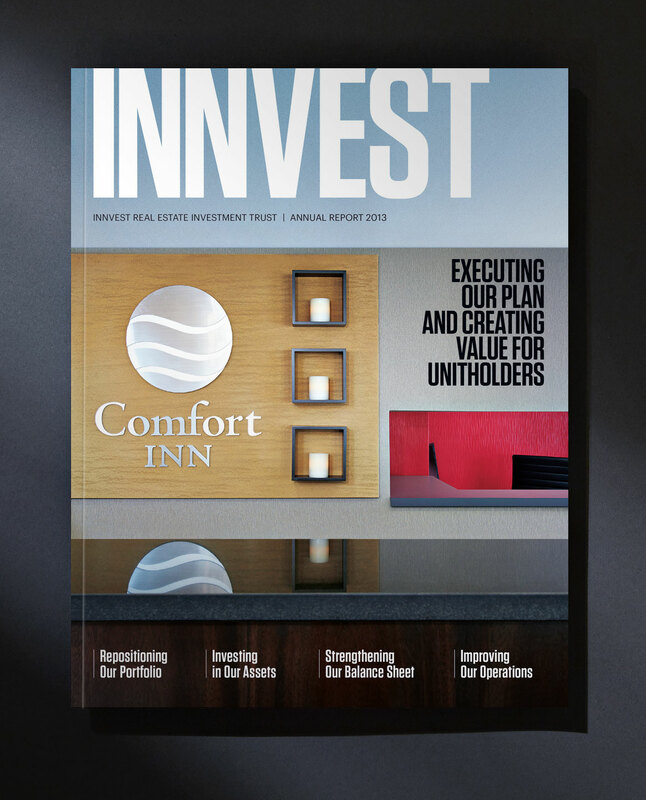 InnVest holds one of Canada’s largest hotel portfolios including brands such as Fairmont, Hilton, Delta, Hyatt, Holiday Inn, Sheraton, Comfort Inn and Quality Inn. 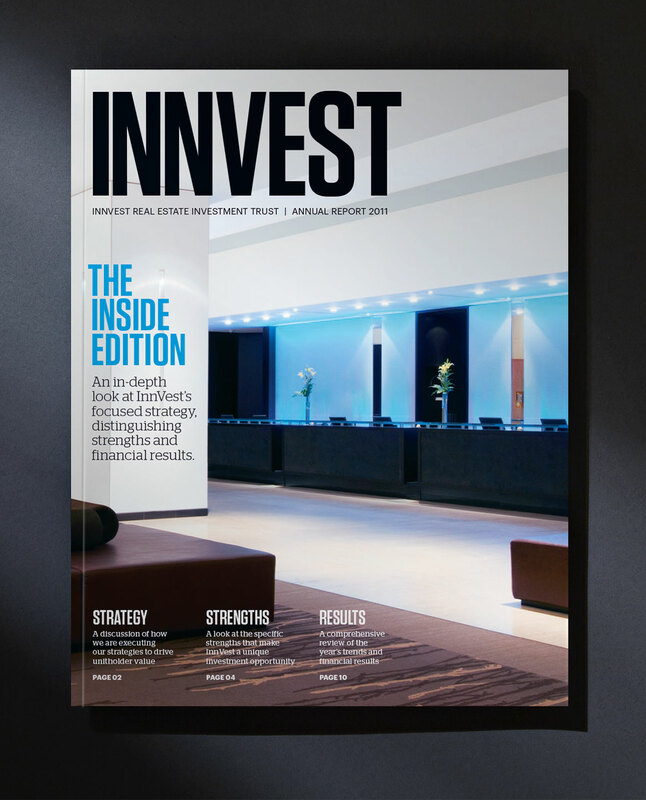 2011 – 2013 were transitional years for InnVest, amongst a challenging market environment, the company initiated a new strategic plan, new executive teams, and a new Board. 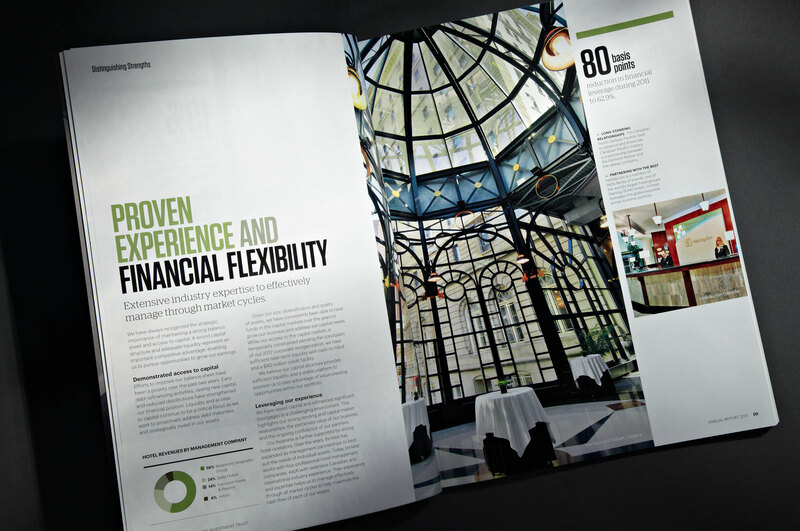 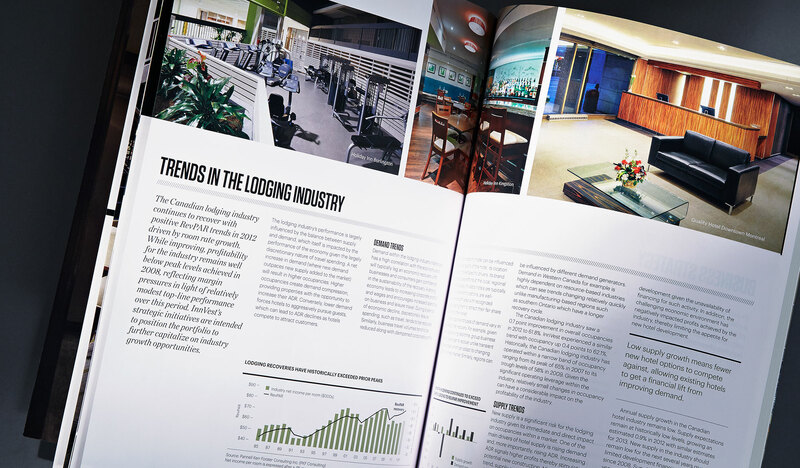 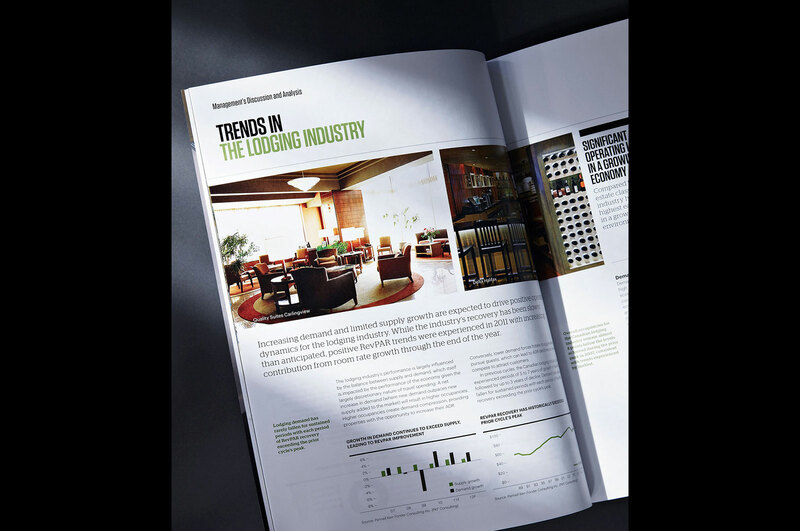 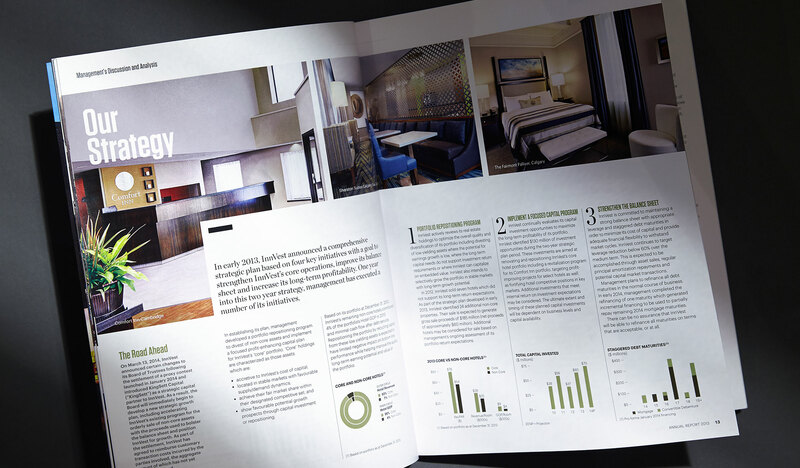 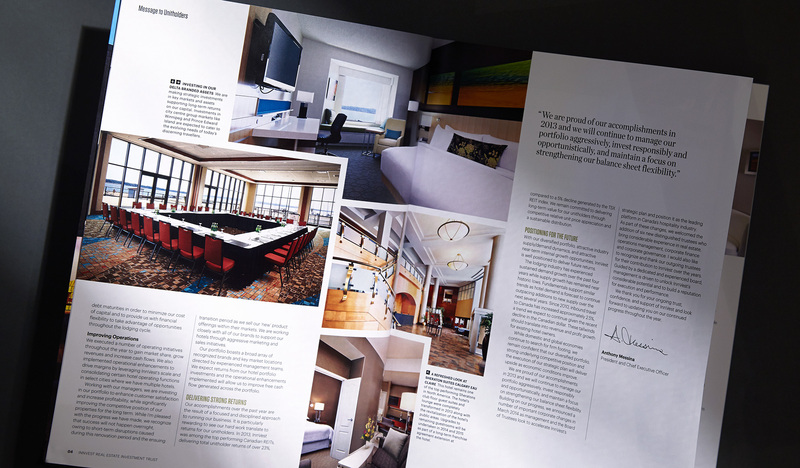 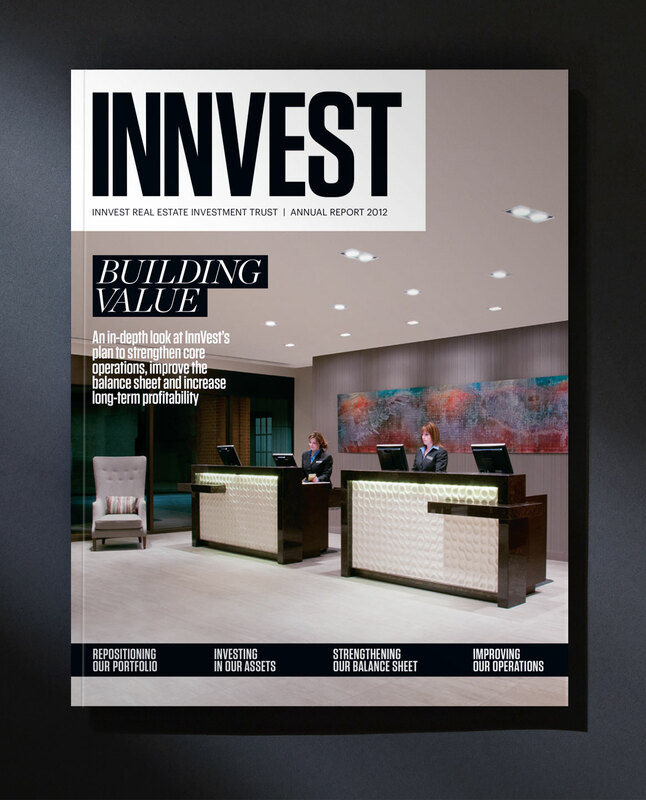 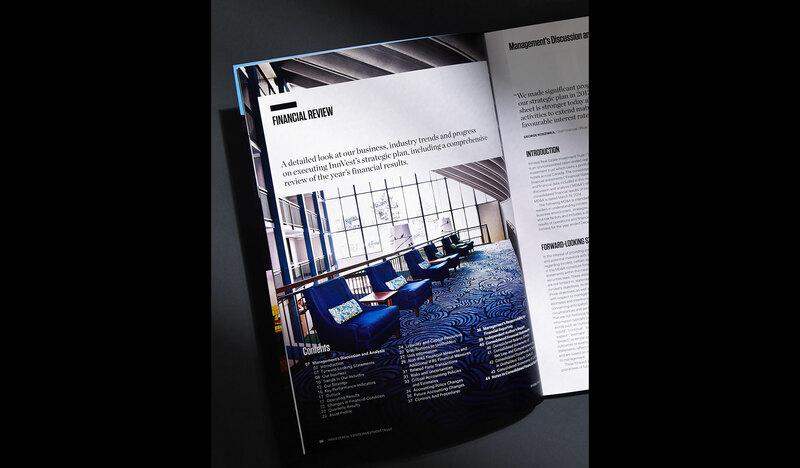 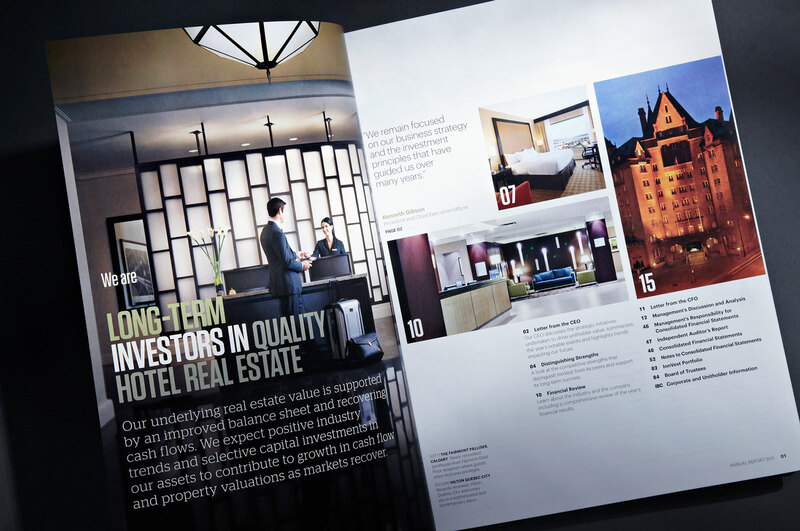 A magazine-style approach to the annual was developed to provide InnVest with the flexibility to feature a variety of content and editorial themes, while retaining a familiarity in look and feel from year to year. 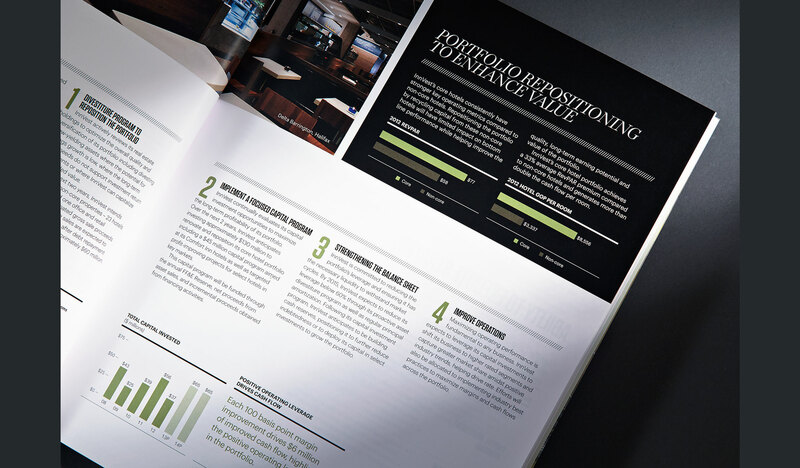 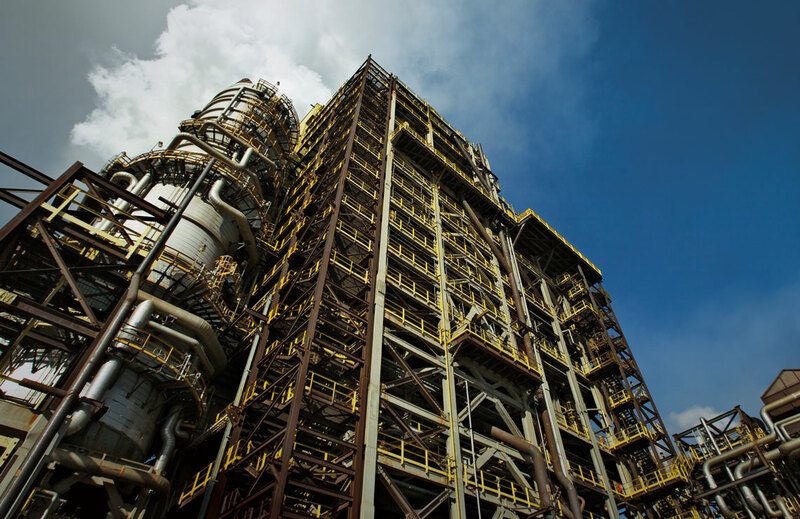 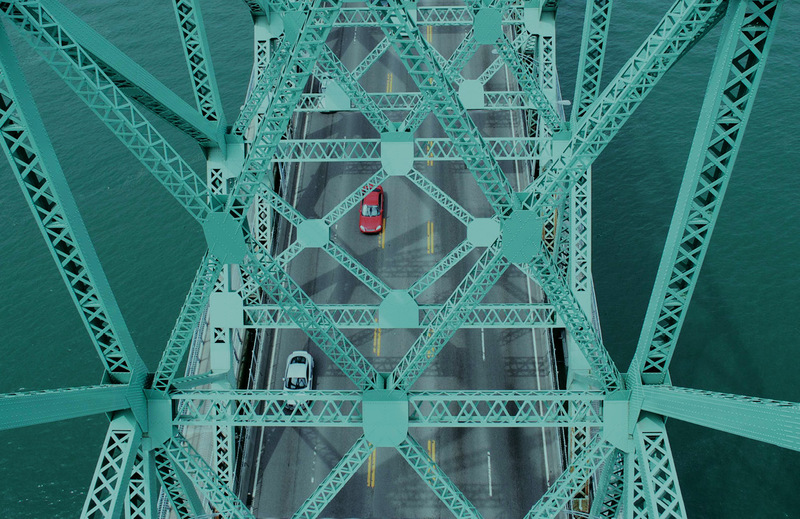 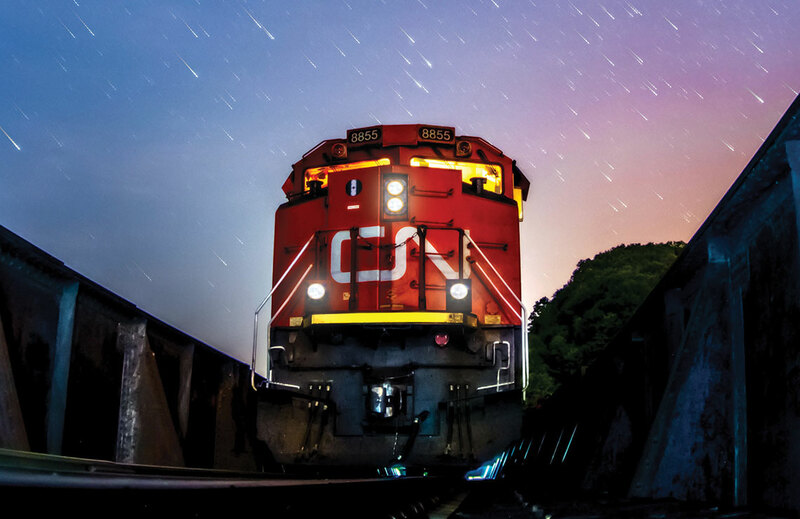 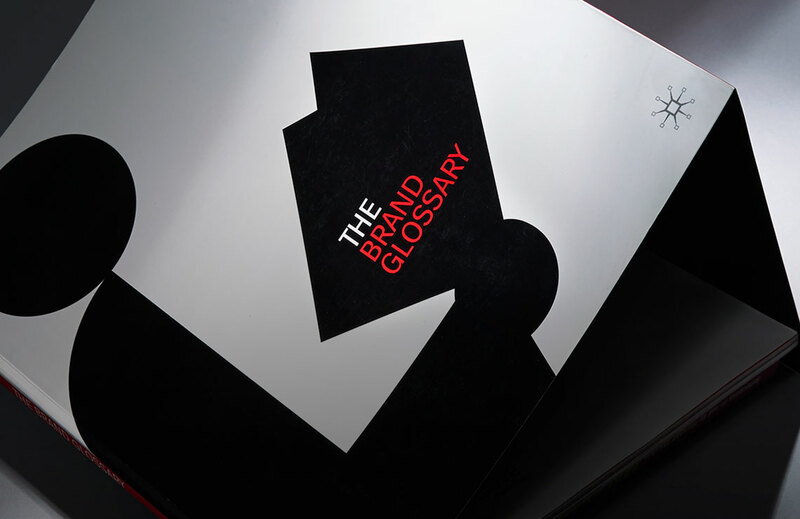 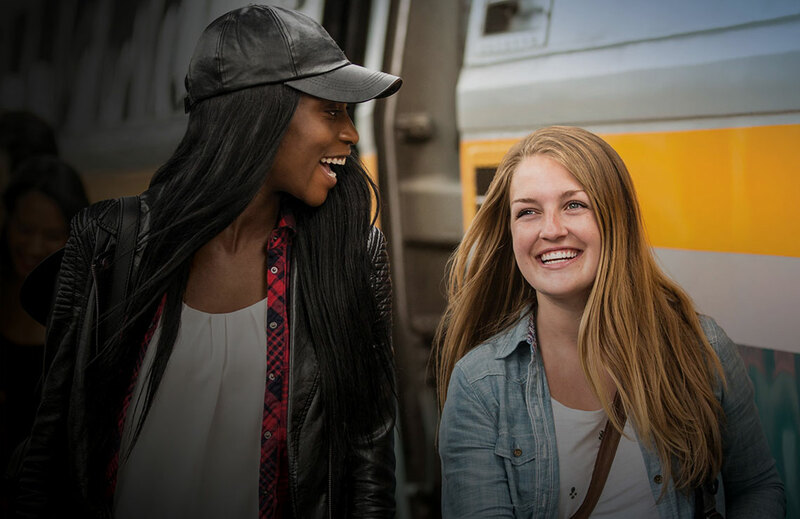 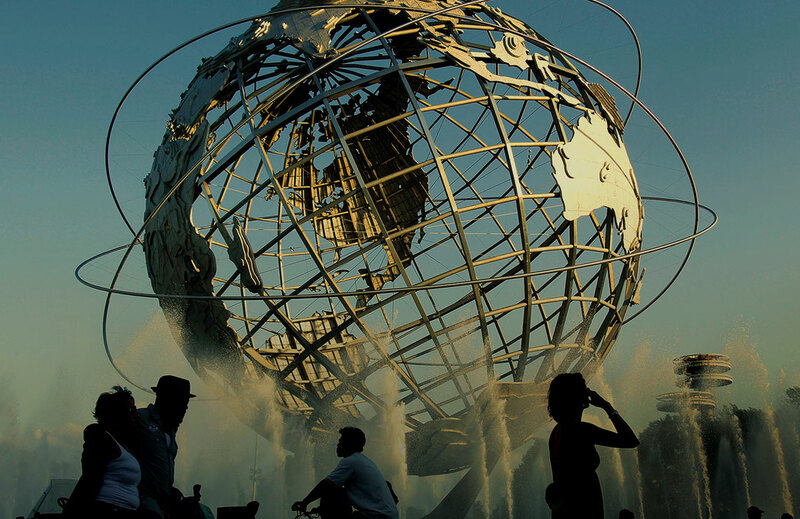 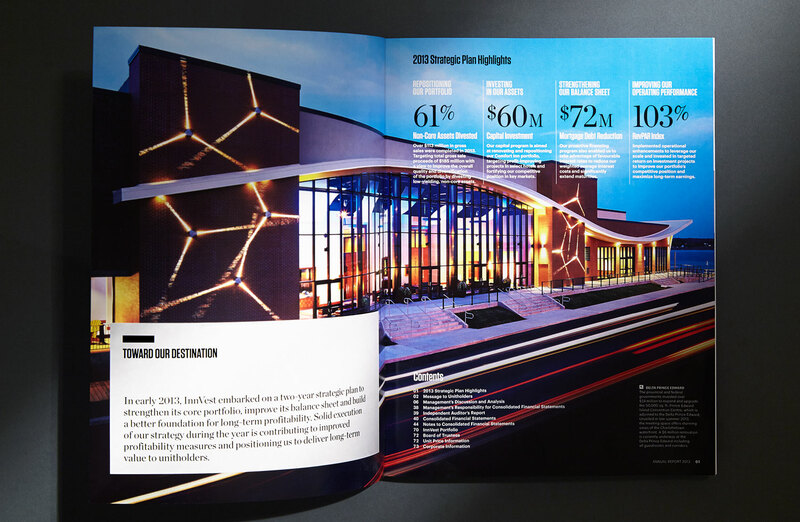 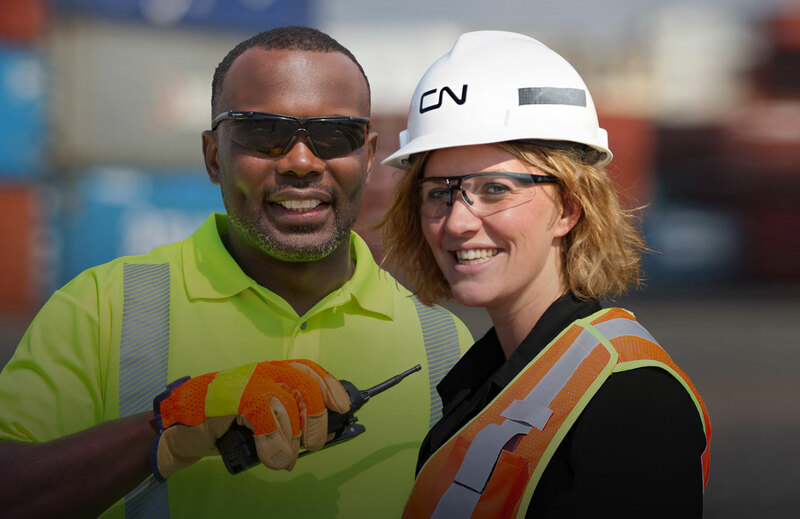 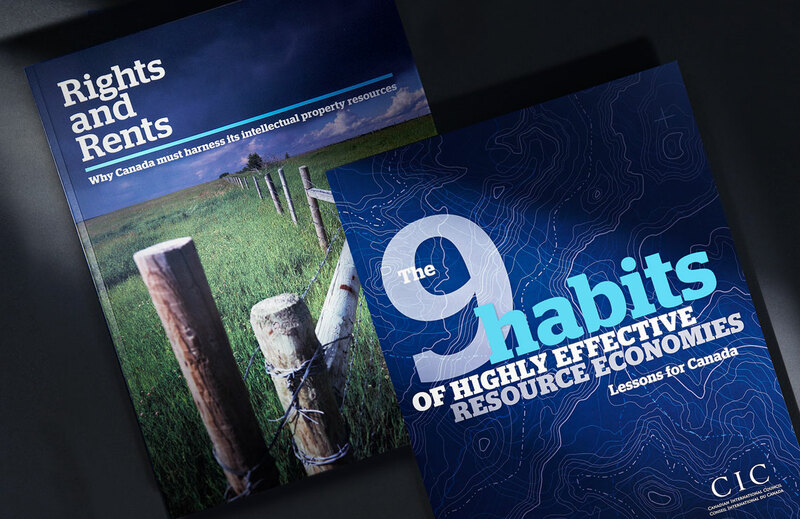 Entering year two of the company’s new two-year strategic plan, the 2013 annual report provided proof that the execution of the plan was on track. 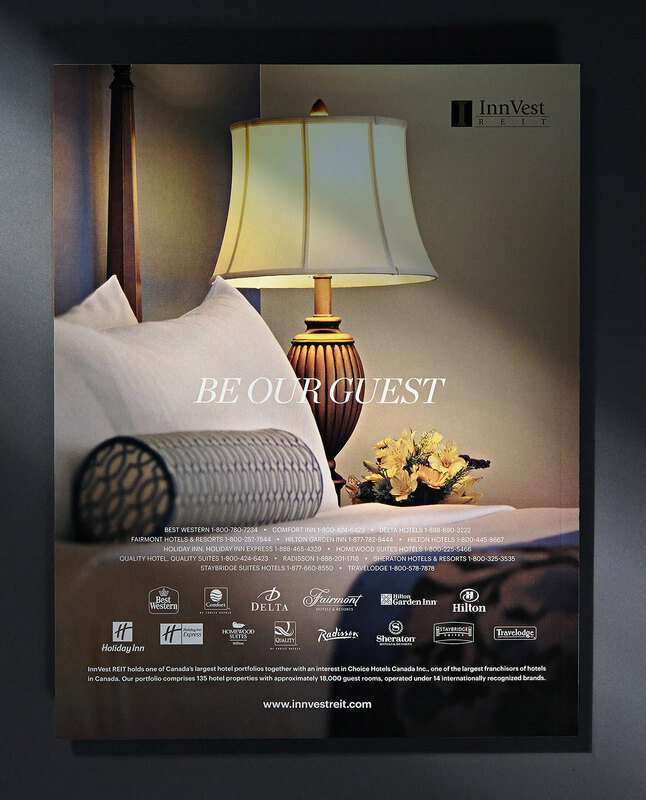 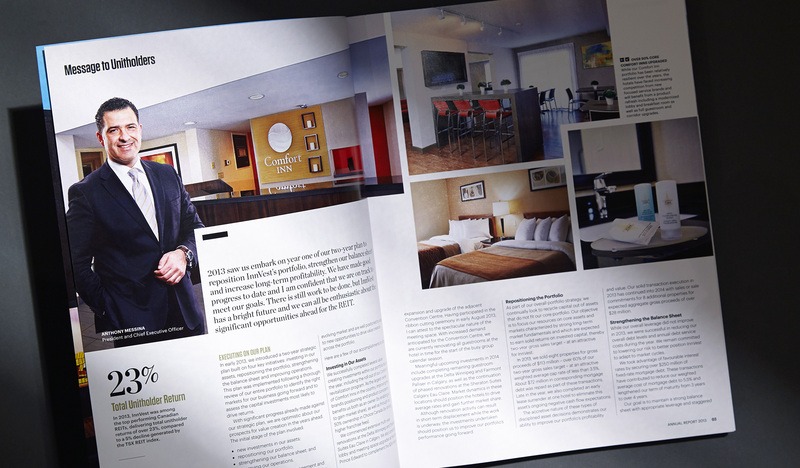 Part of the capital investment program was the renovation and revitalization of InnVest’s Comfort Inn portfolio. 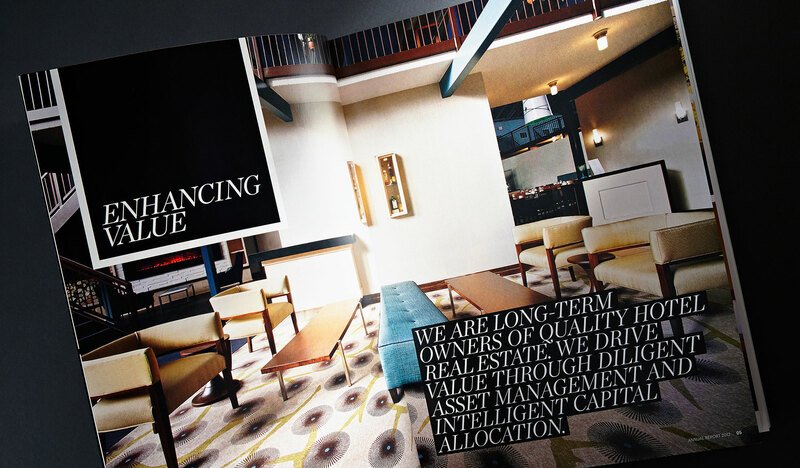 Generous coverage was given to this key initiative. 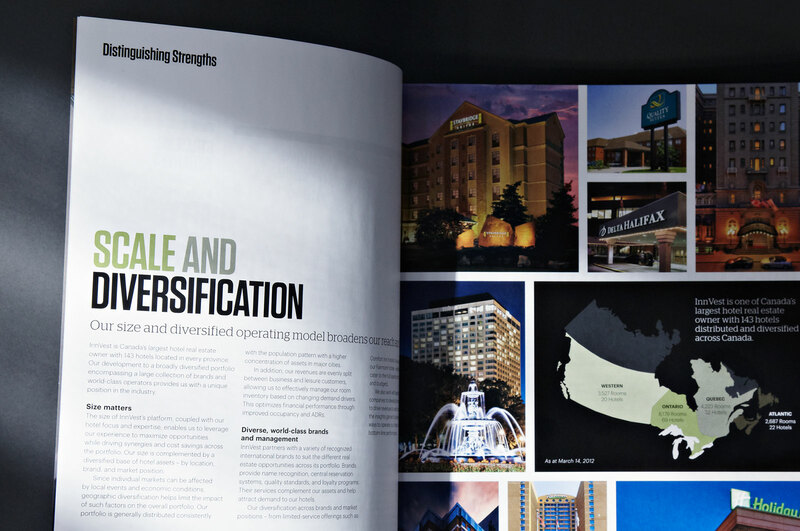 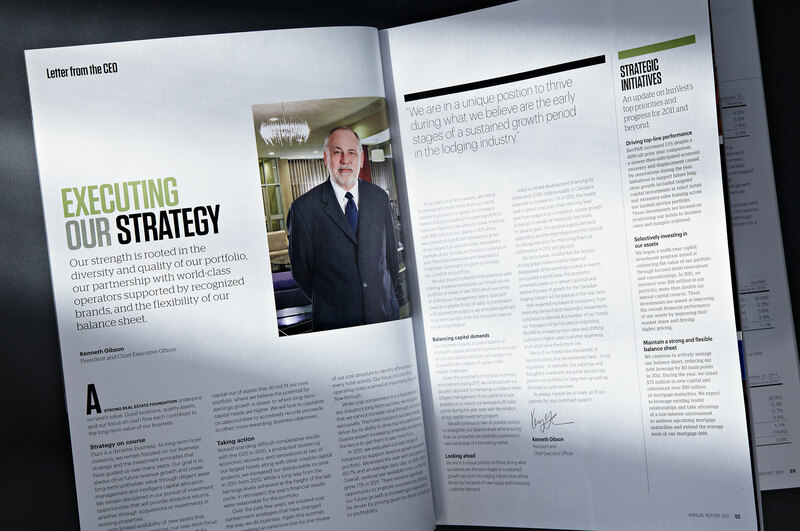 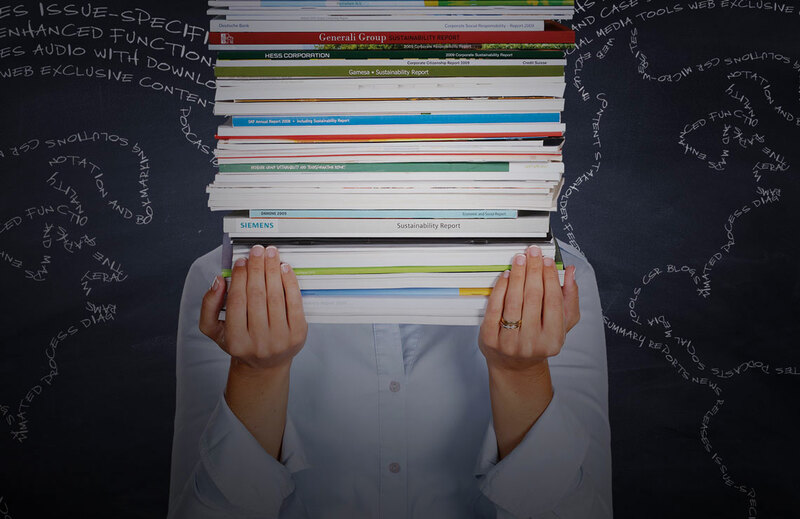 While the CEO’s highly visual four-page message provides the reader with a top-level overview of progress and performance, the illustrated MD&A drills deeper into the investment argument by combining the CICA-recommended structure with captioned photographs and charts. 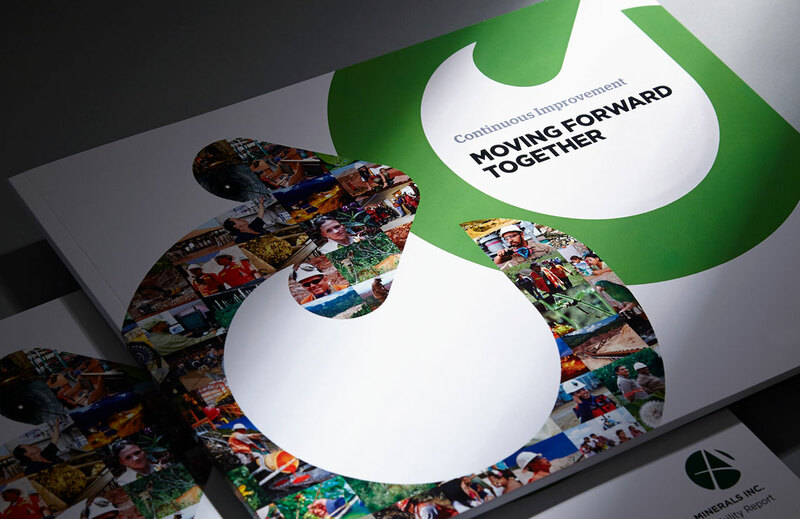 Entering year two of the company’s new two-year strategic plan, the 2013 annual report provided proof that the execution of the plan was on track. 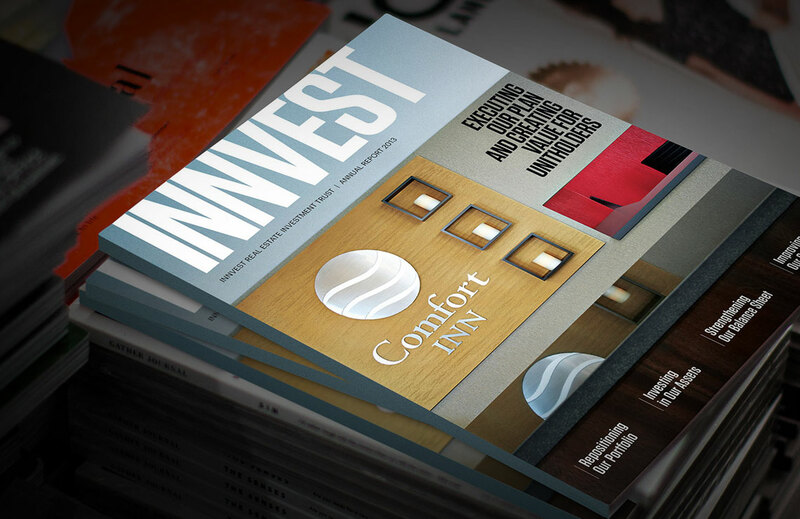 Part of the capital investment program was the renovation and revitalization of InnVest’s Comfort Inn portfolio. 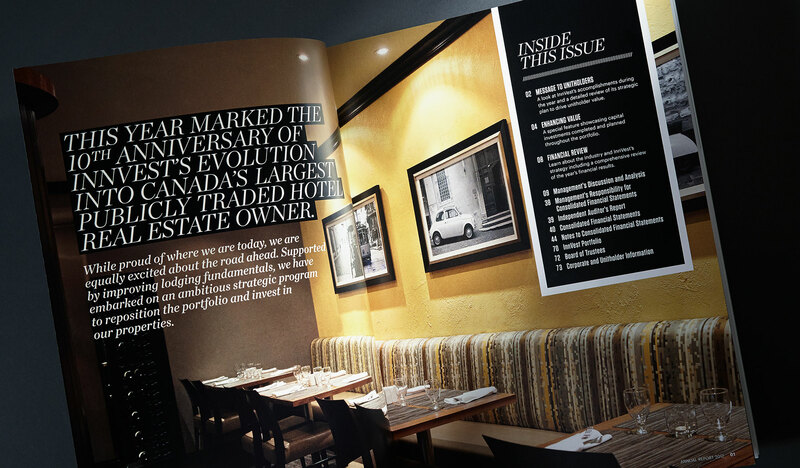 Generous coverage was given to this key initiative. 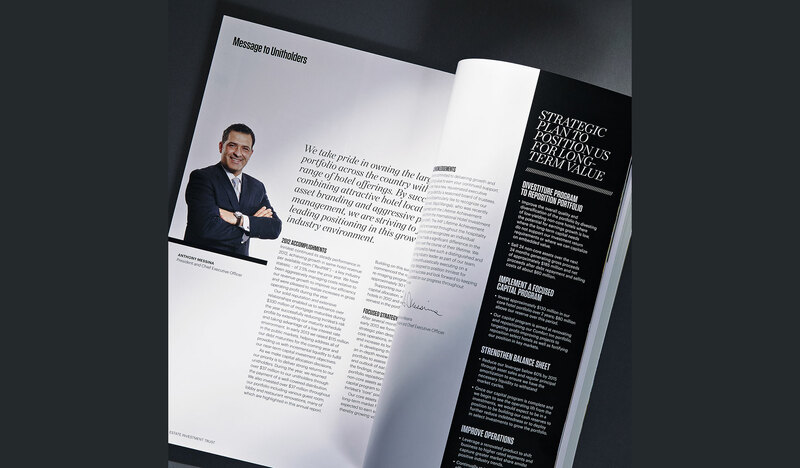 While the CEO’s highly visual four-page message provides the reader with a top-level overview of progress and performance, the illustrated MD&A drills deeper into the investment argument by combining the CICA-recommended structure with captioned photographs and charts.